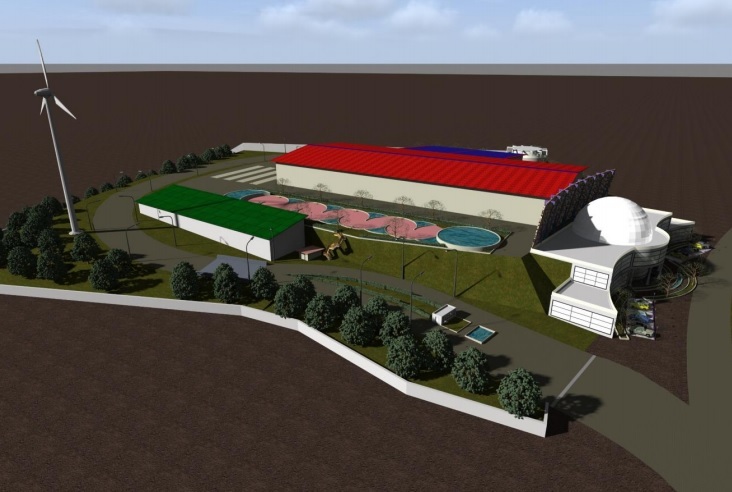 The project include a 15000 ton cold storage warehouse witch is 10000 ton above zero and 5000 under zero and cold storage work by atmospheric control system . Part of the road from Tehran to the north of Iran. 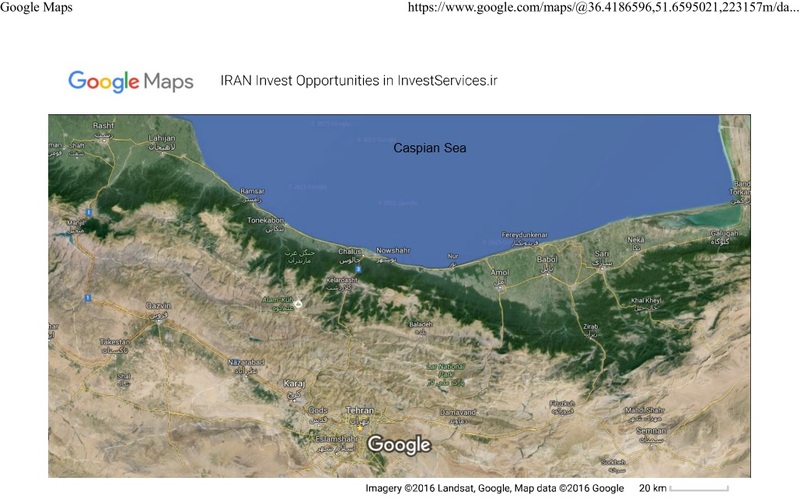 – Placed in Tehran-Mazandaran way that has a lot trip between this two cities.